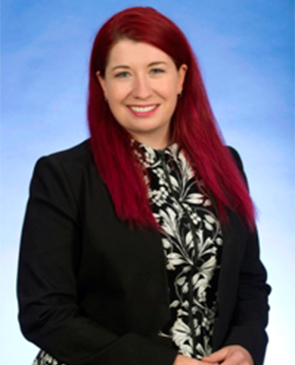 Tara Cheyne was elected to the Legislative Assembly for the ACT in 2016. She is a Labour Party member for the seat of Ginninderra and Government Whip. Tara is the youngest woman in the ACT Assembly. Prior to being elected, Tara worked in the Australian Attorney-General’s Department and the Department of Finance. Tara was named by HerCanberra as a Woman to Watch in 2015 and as part of Canberra’s New Generation in 2017.